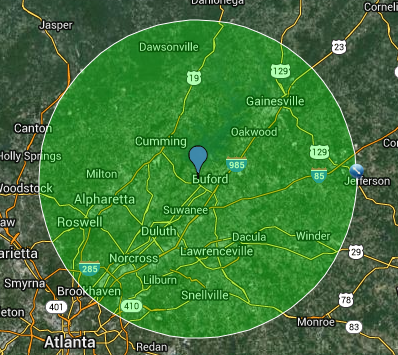 With over 15 years of auto detailing experience we are committed to being ATL’s leading auto detailing company. We are simply setting the standard in our area for our dedication to customer service and quality detailing at an affordable price. Our full-service auto detailing operation is second to none and we’ll treat you with remarkable customer service, exceptional professionalism and a wide variety of services and options for you to choose from while treating each vehicle as if it were our own. Our cutting edge mobile units and advanced mobile capabilities ensure each client is thoroughly satisfied with the final outcome. Our perfection in our work is a direct reflection of our pricing. Advanced technology, innovative equipment, and premium products distinguishes us from our competition. While a majority of detail shops choose quantity over quality, our choice is QUALITY over quantity. Our trained professionals know what it takes to make your vehicle shine from top to bottom, inside and out. All of our employees are fully trained to industry standards so you can rest assured your vehicle is in the hands of a true professional. 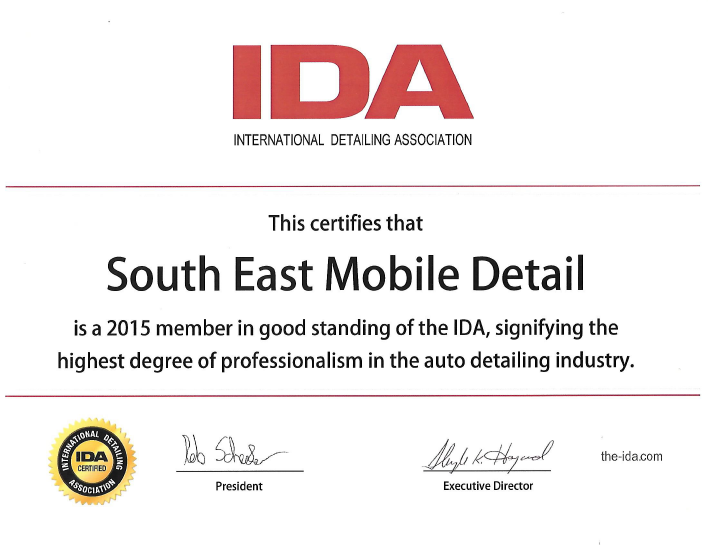 We are a member of the IDA (international detailing association) to continue our support and education in our industry and are in the process of becoming one of ATL’s only certified detailers. We continue our education in the detailing industry with in depth product knowledge and advanced technique seminar’s. We strive to create relationships with our customer’s, one that you can trust and count on. We have customer’s that have been on our maintenance program for years that sometimes we rarely see with everyone’s busy schedule. We want to provide a service that you can trust and depend on. Please choose us for any and all of our detailing needs.